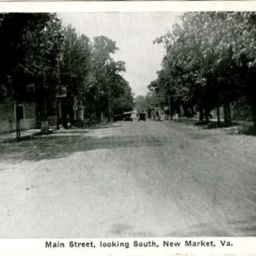 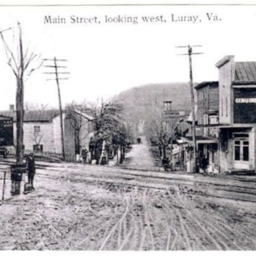 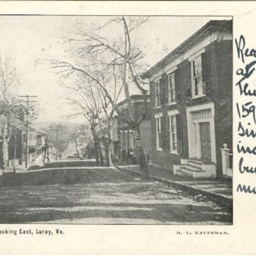 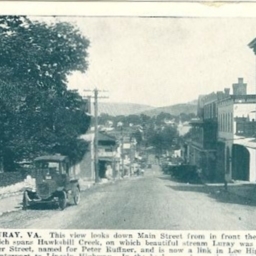 Main Street, looking west, Luray Va.
Main St. looking East, Luray, Va.
Postcard showing Main Street and downtown New Market Virginia looking north. 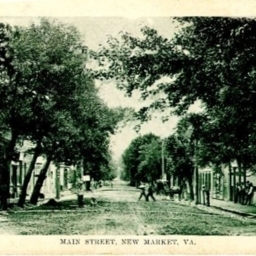 Main Street, looking South, Mt. 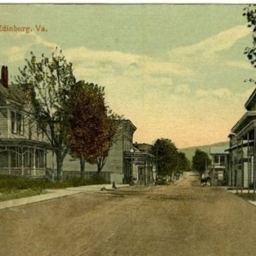 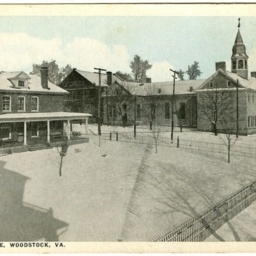 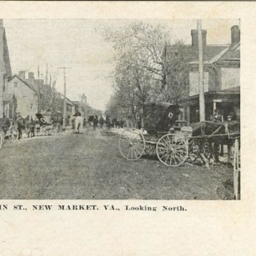 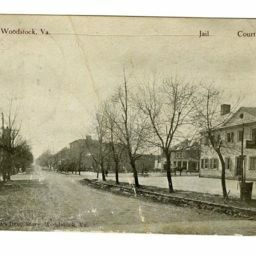 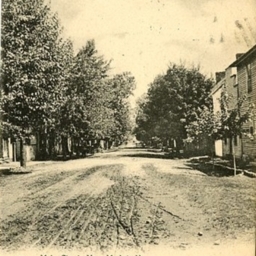 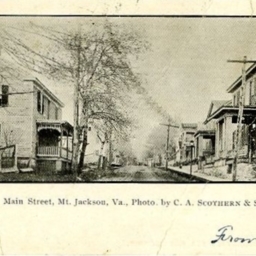 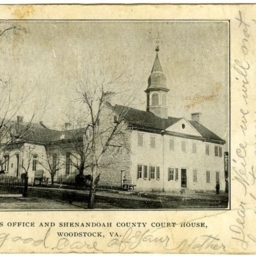 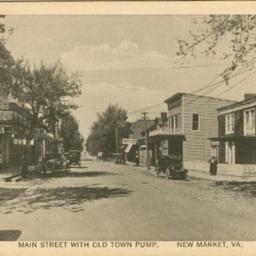 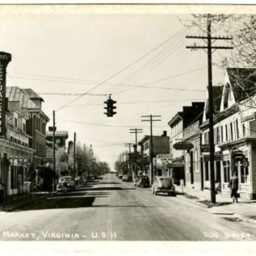 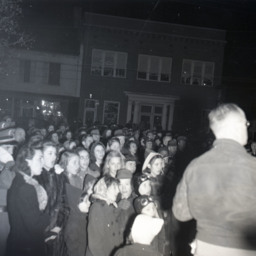 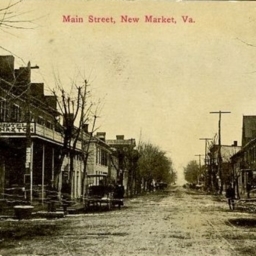 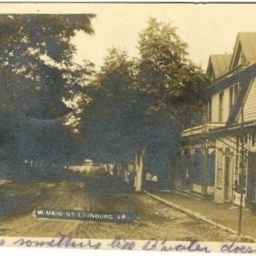 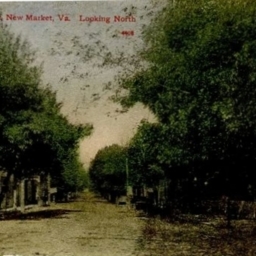 Jackson Va.
A postcard with a photograph of Main Street in Mt. 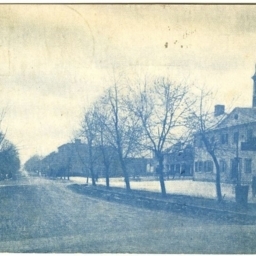 Jackson looking south. 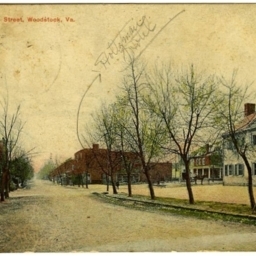 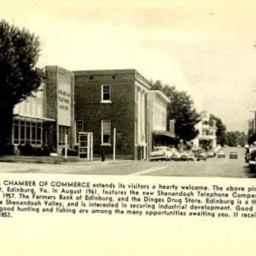 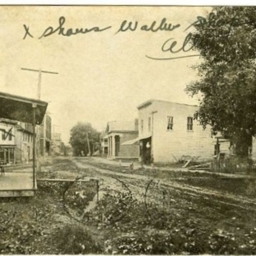 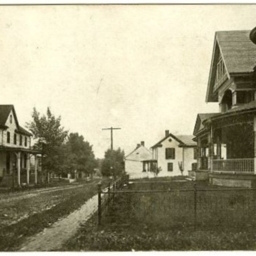 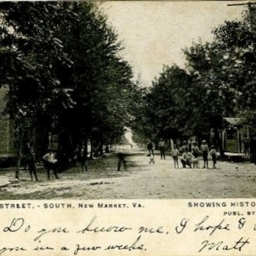 Postcard with a picture showing Main Street and surrounding houses in Mt. 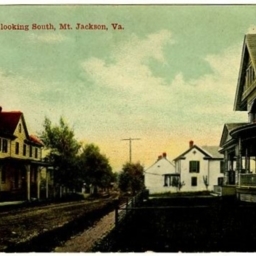 Jackson looking south.